The best home businesses sell a product that everyone needs, no one else has, and is consumed monthly. Young Living fits that criteria perfectly. 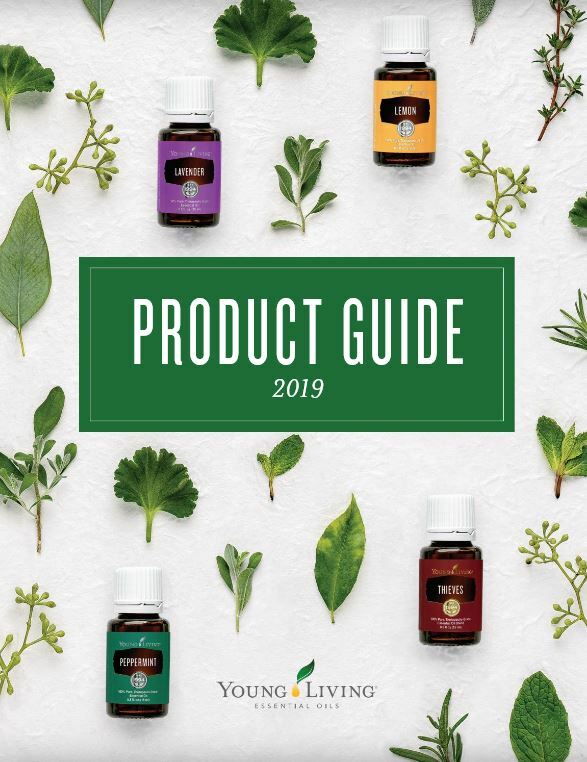 We have exceptional quality essential oils and a full line of products that support everyday health and wellness. When we find a great restaurant, movie, or product, we naturally want to share it with our friends and associates. Starting your Young Living business can be as easy as that. Experience Young Living for yourself, share your experiences with others, and earn extra income when others join the Young Living lifestyle.